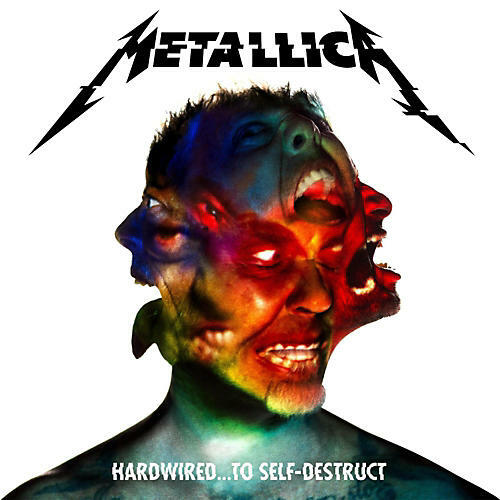 The tenth studio album by Metallica. 3. "Now That We're Dead"
6. "Spit Out the Bone"